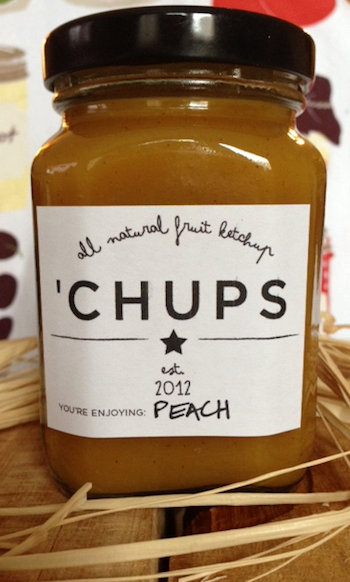 'Chups comes in Cherry, Strawberry, Blueberry, Mango, Peach and Plum flavors. I am partial to the Mango which has a nice tang and bite to it. Anne (the Georgian) of course loves the Peach. The Strawberry, Cherry and Blueberry offer some nice sweetness balanced with the tanginess that one would expect in a ketchup. This is due to the spices and vinegars that are cooked with the 'Chups. 'Chups started recently here in DC and so we are pleased to be supporting a new, local business. We are also planning on using them to give as gifts to people who enjoy cooking! The packaging is really attractive and this product will do well in fancy foods stores. 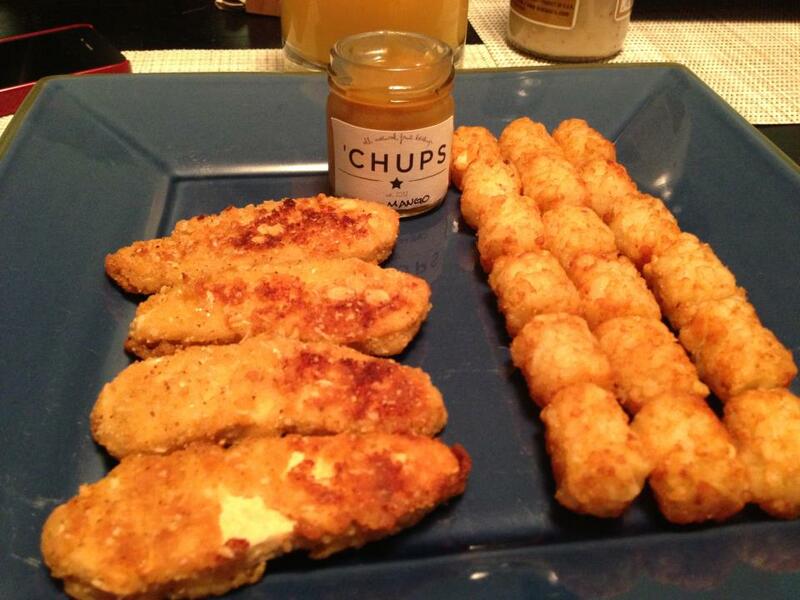 Order some samples of them or full sized ones today and make dinner more interesting!